The current Scirocco is fairly old now, so a new one should be just around the corner. 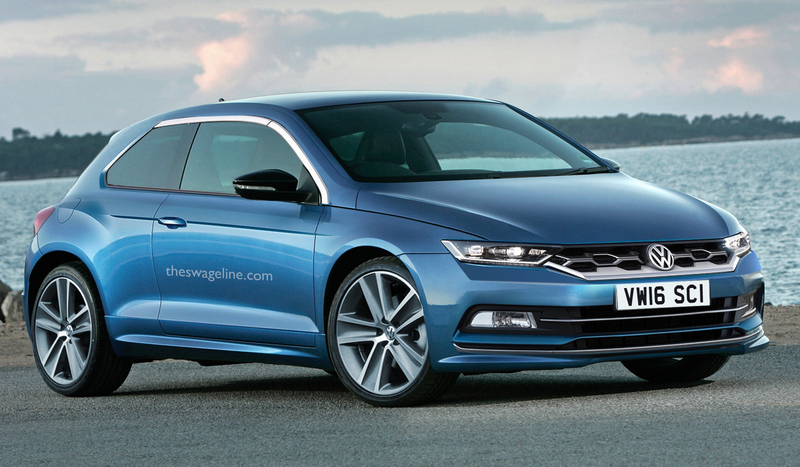 Here's my attempt at designing the 4th-gen Volkswagen Scirocco. I kept the hatchback body-style of the outgoing model, but replaced the curves with sharp edges - bringing the car more in line with VW's most recent design philosophy, whilst also harking back to the original Giugiaro design of the 1970s.The car would share its platform and engines with the most recent Golf, along with other VW Group models. Stop right there! Sign up now for regular updates!